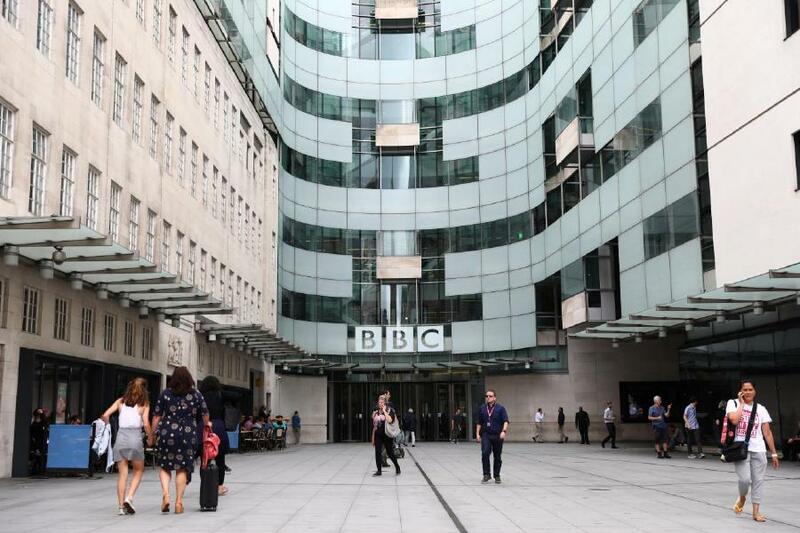 London (Reuters): Women working for the BBC have complained they are being paid less than men in equivalent jobs and have accused managers of misleading them about their pay to hide widespread gender discrimination at the public broadcaster. The complaints by the firm women, a group of 170 staff, were sent to parliament’s media committee, which is investigating BBC pay after the corporation was forced to disclose last July that two- thirds of on-air high earners were men and that some were paid far more than female peers. This news caused a wave of bad headlines for the BBC and angered many female staff, who demanded equal pay for equal work. The National Union of Journalists (NUJ) has lodged a collective grievance to the BBC on behalf of 121 women. The BBC said in response to the evidence submitted by BBC Women and the NUJ that it was committed to equal pay and did not accept the assertion that it had not been complying with equality laws. BBC Women said that gender pay discrimination affected every part of the organization, not just high earners. The group provided 14 individual examples of women in a range of roles as TV and radio presenters and reporters, all of whom described frustrating battles with managers after discovering they were paid less than their male counterparts.